Formerly known as Duc Bon Bien Joint Stock Company, Eastwood Energy Joint Stock Company was established in 2007, purposing to trade agriculture products. 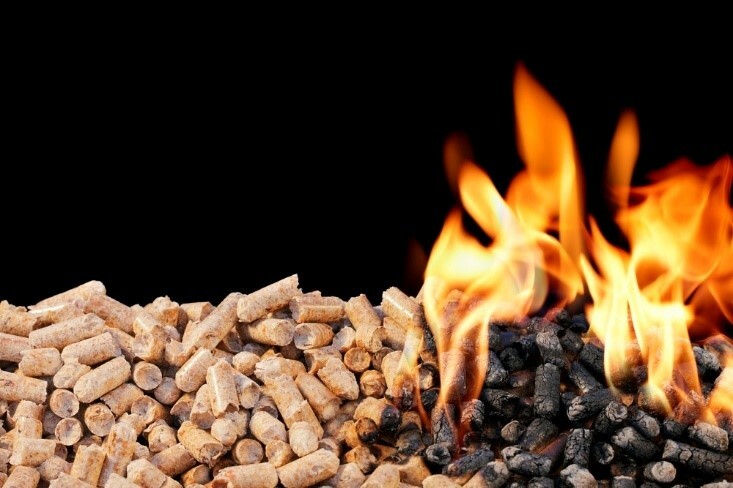 Currently, the Company specializes in manufacturing biomass fuels including wood chip, wood pellet, rice husk briquette, acacia charcoal, etc. The Company owns a 2,000m2 factory which began to operate in 2014 with total capacity of 180,000 tons of wood pellets per year. The Company distributes its products to both domestic and overseas markets including Korea, China, Taiwan, Japan, UK, etc. Currently, the Company is located in Lot A5.1-A5.2, Chon Thanh 1 Industrial Zone, Thanh Tam Commune, Chon Thanh District, Binh Phuoc Province, Vietnam.